Here it comes – the first Sunday in February, and that means just one thing to NFL Football fans around the world – Super Bowl!! Here at The Storage Inn in Egg Harbor Township New Jersey, we are a mere 45 minutes outside of Philadelphia Pennsylvania, home of the Philadelphia Eagles, who will be playing in their third Super Bowl ever on Sunday. The Eagles have never won a Super Bowl, so the fans around here are very excited. Just today, one of our storage space customers, who coaches the local high school team, popped into the office store for some boxes . He was covered head to toe in Eagles gear. “Ready for the big game?” he asked in a half yelling voice. “ Sure am!” I answered. Both of us agreed that we would be making the drive to Philly for the parade if they win, and as Jim headed back to his storage unit, I said a little prayer for our Eagles. Over 100 million people around the world will watch the Super Bowl on Sunday, and whether you’ll be checking out the game, the commercials, the halftime show, or all of the above, some Super Bowl trivia might come in handy – try dropping a few of these stats on your friends! 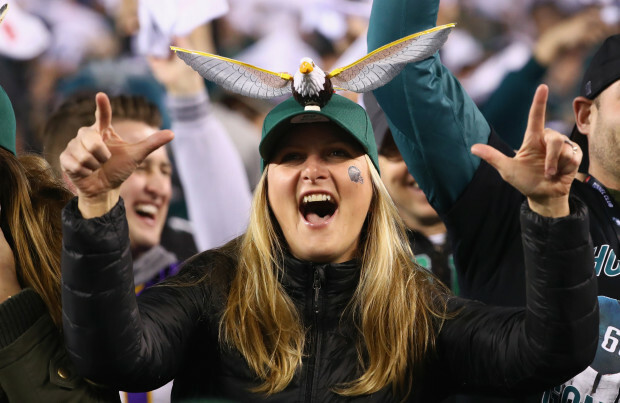 Americans consume more food during the Super Bowl than any other day, except Thanksgiving. 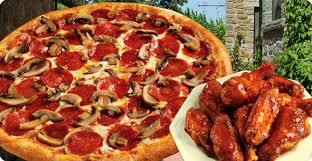 We eat 12.5 million pizzas, 28,000,000 pounds of chips, 1.25 billion chicken wings, and 8,000,000 pounds of guacamole during the Super Bowl.The fans at the game do their fair share of eating too – For example, during 2009’s Super Bowl XLIII at Tampa’s Raymond James Stadium, 55,200 hot dogs were sold. That’s almost one dog per fan. Today’s Super Bowl halftime shows are filled with current pop and rock music acts, but it wasn’t always like that. The first nine Super Bowls had halftime shows that showcased college marching bands and drill teams occasionally joined by a “celebrity” like Miss Texas in 1973. Today’s slickly produced halftime shows attract more viewers than the actual game. According to CBS, Katy Perry’s halftime performance drew 118.5 million viewers compared to the game’s 114.4 million. 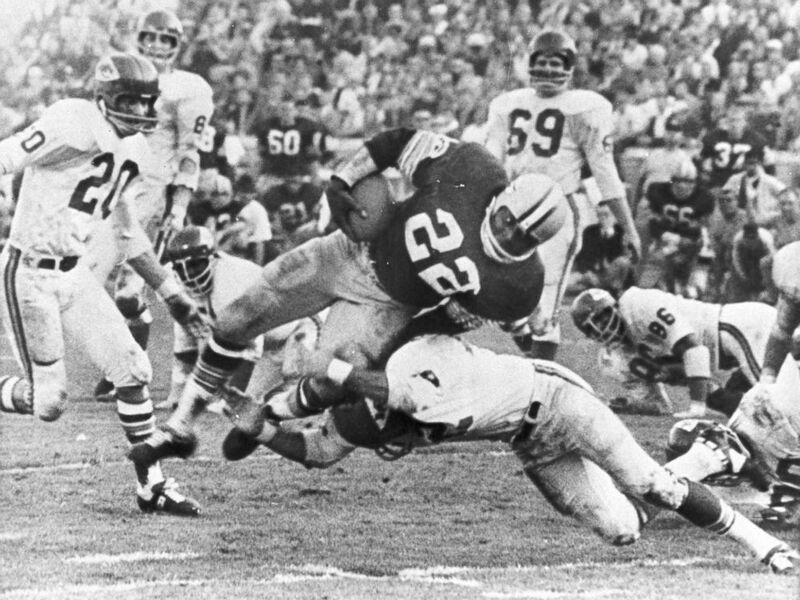 The first Super Bowl in 1967 was broadcast by both CBS (at the time the sole NFL network) and NBC (the AFL network). Producers later erased the footage to film soap operas. Luckily a fan came forward with a personal recording of the game. Whew! The first athlete to utter “I’m going to Disney World!” in the wake of a triumphant Super Bowl performance was Phil Simms, reportedly paid $75,000 for the insta-plug in the moments after he was named MVP of the 1987 game. 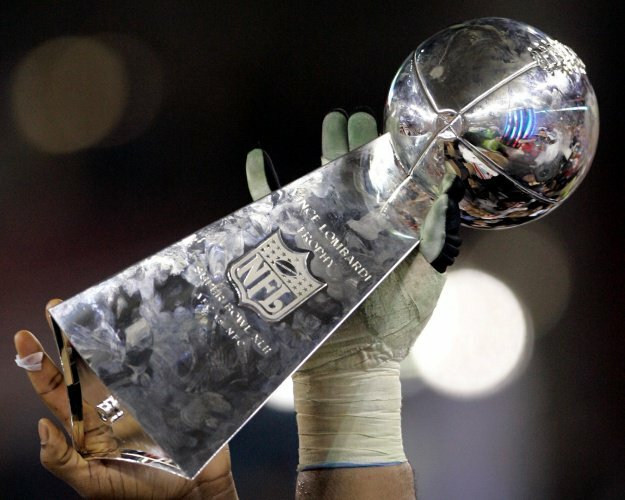 The Vince Lombardi Trophy is a sterling silver sculpture of a regulation-size football atop a tee-like structure, designed and manufactured by Tiffany & Co. The award weighs seven pounds and takes nearly 70 hours to forge and assemble. Its estimated value is $50,000. That’s a lot of footballs! 216 official game balls are custom-produced for each Super Bowl game, imprinted with the team names and game logo. In total, 108 footballs are delivered to the game; the two championship contenders are allowed to do whatever they please with the rest. OK – now you are equipped with some cool trivia that you can share during the big game! The staff and storage customers here at The Storage Inn, are rooting for the best team to win, as long as that team happens to be named the Philadelphia Eagles – Happy Super Bowl!